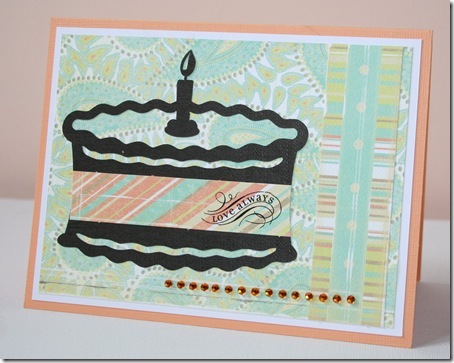 The Silhouette Digital Craft Cutter gives you instant access to your entire digital design collection, the power to transform designs anywhere from 1/4 inch to 8 inches tall and will allow you to cut any TrueType font on your computer—all without any cartridges or CDs to lose, damage or store! 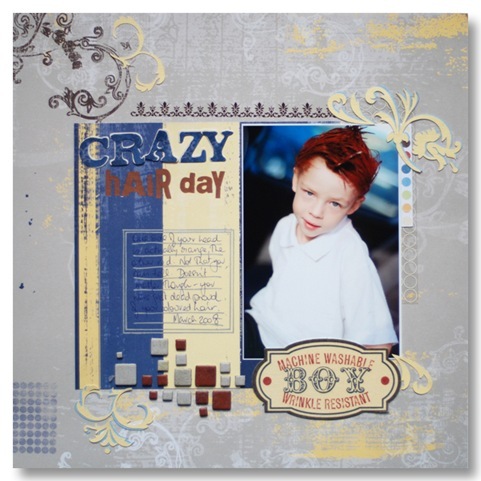 This is the ultimate in cutting - moving right away from dies to digital. 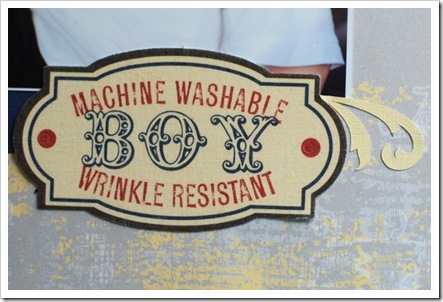 The Silhouette comes with installation software which includes 50 digital designs to start you cutting straight away. And then Quickutz makes sure you always have a fresh selection to choose from by releasing new designs every month. 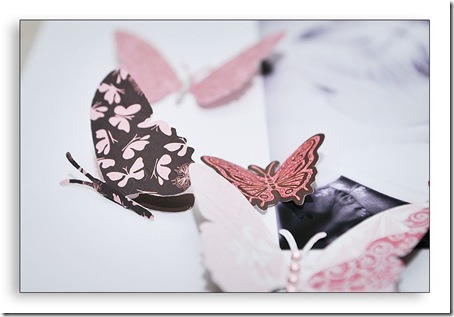 You can also design and have the Silhouette cut your own designs, as our clever Donna Wild illustrates below with her beautiful butterflies. Although Donna is new to the Quickutz Silhouette, she was keen to try something different. 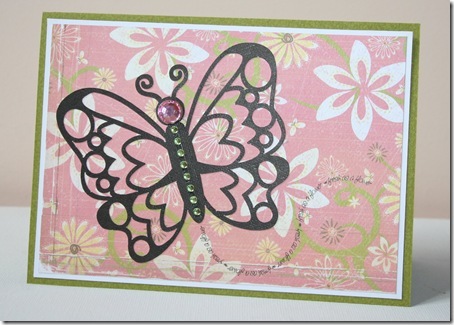 Rather than opting to use one of the many beautiful dies available for this incredible machine, she simply downloaded a free dingbats font and created a jpeg (image) of a butterfly. 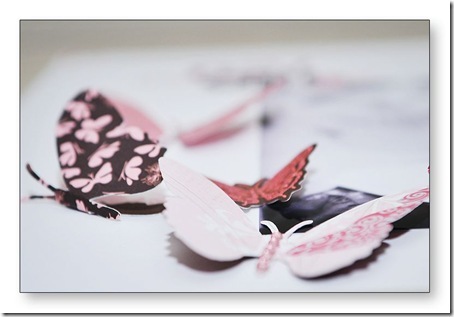 Using the Silhouette meant it was possible to coordinate a range of beautiful butterflies using various patterned papers from the SEI Jolie Chocolat range. 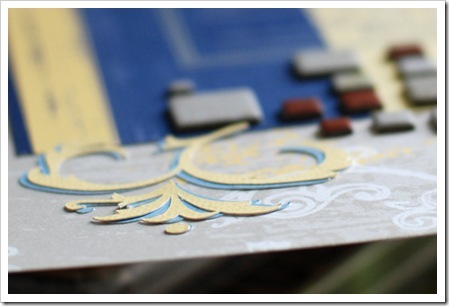 The close-ups demonstrate just how intricately the Silhouette did its job! 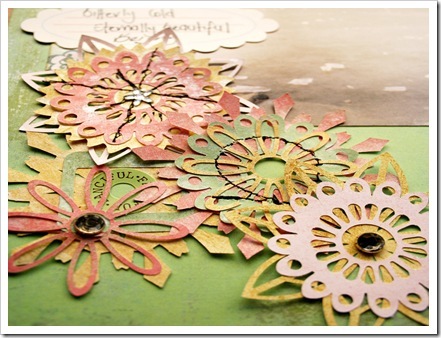 By Layering the Quickutz Silhouette die cuts Jaimie created 'snowflake' embellishments to represent the freezing cold weather on the day this photo was taken. 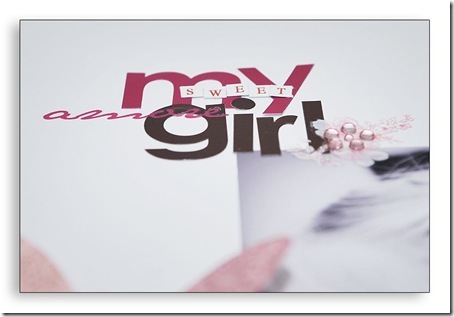 Jaimie spritzed the clustered images with the lovely tattered Angels Glimmer Mist to give them a shimmer and shine and added Love you more gem brads as centres. 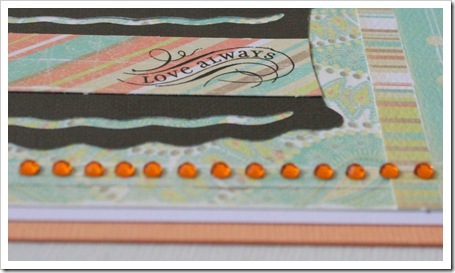 The title is a mix of die cut images layered over each other and Jenni Bowlin journal cards. 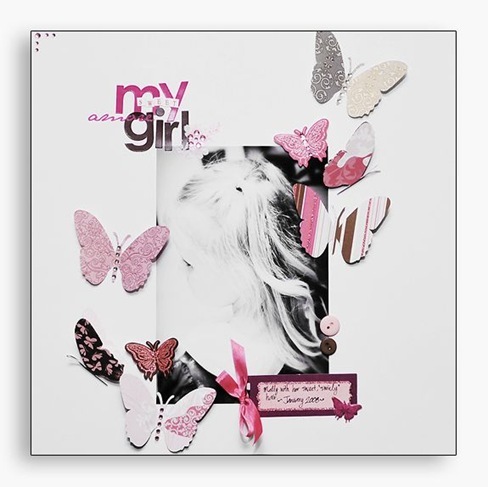 Suz loved that using the Silhouette means that you can tailor even the most intricate die cuts to your layout with co-ordinating paper - or using QuickStripz - self-adhesive textured cardstock designed specifically for die-cutting with either the Revolution or the Silhouette. Self-adhesion also means that no matter how fine the design there's no messing about with glues squelching out the edges! These papers from the QuickStripz Dreamscape pad co-ordinated perfectly with the new Little Yellow Bicycle 'Zach's Life' patterned papers and embellishments. 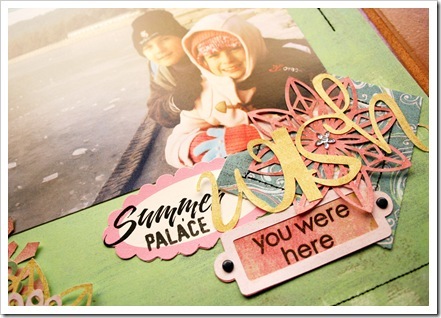 The Quickutz Silhouette Star die (#42) couldn't be more superb for scrapbooking boy and girl layouts alike. 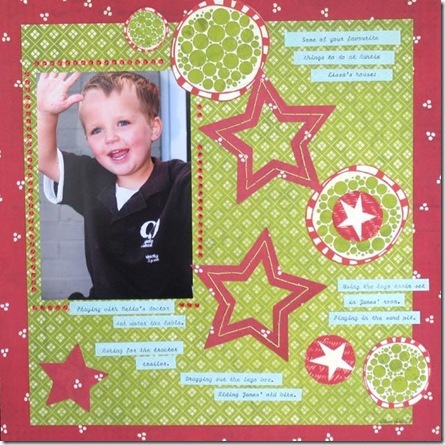 Mel has completed this layout on her nephew Oscar and hand stitched the stars onto the page using a contrasting embroidery cotton. 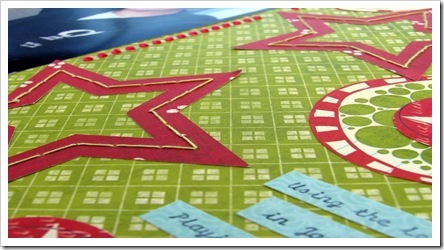 Stars are so versatile fora variety of layouts, so what are you waiting for - get scrapping! 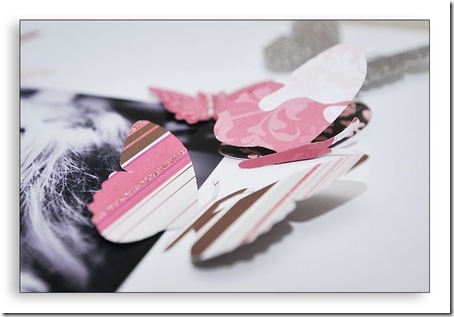 Caz created these versatile cards using simple black outline pictures cut out using the Quickutz Silhouette. 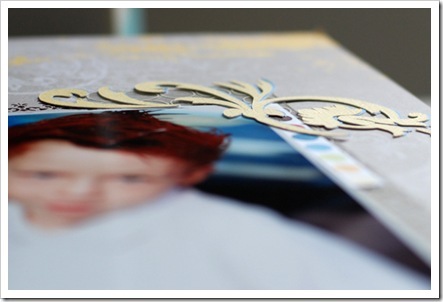 These templates are just three of many that are included when you purchase the Silhouette. 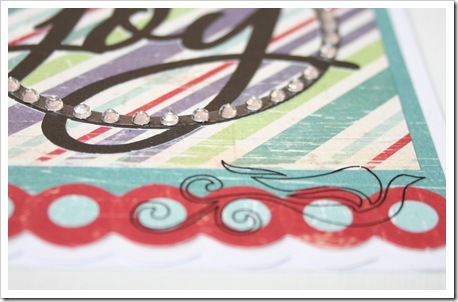 A background of pretty Crate paper, a little Heidi Swapp bling and a hint of rub-on is all that was needed to make these quick and easy cards that are sure to bring joy to the recipient. 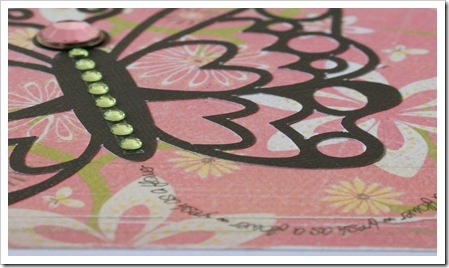 Quickutz have released a range of stunning new die cuts designed for the Revolution and we've had a lot of queries about whether these and the 2" dies can be used in other popular die cutting machines. Check back tomorrow for our report into the possibilities!